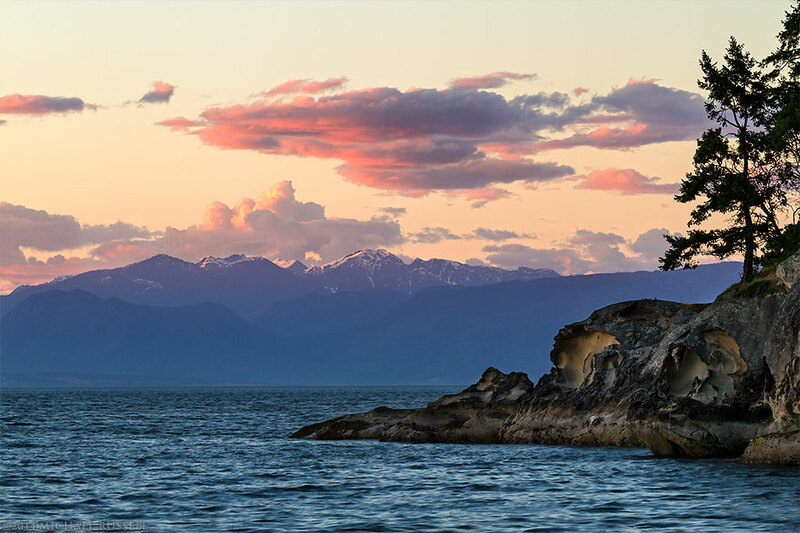 A sunset photograph from my trip to Vancouver Island last spring. This was made on my first trip to Jack Point/Biggs Park near Nanaimo, BC. An “interesting” place to walk out of in the dark, but well worth the results I had on both evenings in the area.